After a person’s death, their property is handed down to the beneficiaries mentioned in their final will. This is where probate houses come from. There are multiple beneficiaries for one property who want their respective shares by making a probate sale in Detroit. The beneficiaries don’t live in the area where the house is located. Thus, it is not feasible for them to live in the house or take care of it. The house is not in desirable condition. The beneficiaries put it on the market to get the best value out of it. These are usually the primary reasons people sell probate homes in Macomb County. Beneficiaries selling their probate house usually seek help from real estate agents. Agents get the property listed and ask homeowners to have repairs done and stage the house, to attract more buyers. All of this requires a great deal of money. On top of that, they need to pay a hefty commission to the real estate agent as well. Also, the probate process takes a while. If you sell your house in probate during the process, you stand to get a good buyer. But, you don’t know if the buyer will be patient with the longer process. Chances are, the buyer ends the deal and moves on. This costs you a lot of money spent on repairs, staging, and commissions. To save yourself from these losses, you can pick a more reliable option to sell the house. This option comes with cash home buyers like Detroit Cash For Homes. 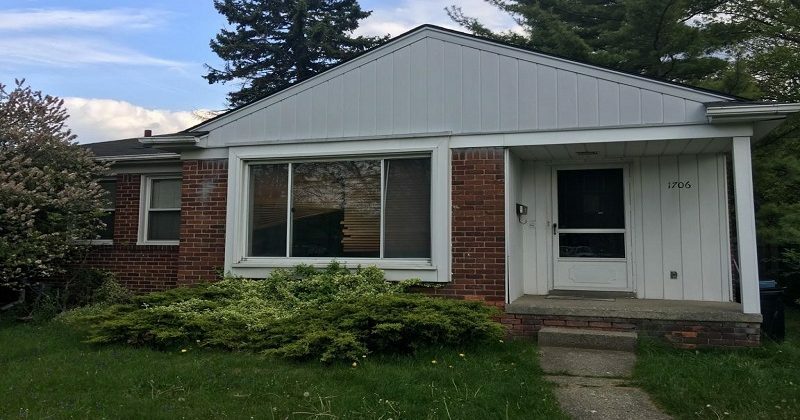 At Detroit Cash For Homes, we buy houses in probate, all in cash and in any condition. With us, beneficiaries can find a permanent buyer that is patient throughout the process. Plus, cash home buyers don’t buy houses for their personal use. This means they aren’t rushing to move into the house. We stay patient. As soon as your probate process is over, we close the deal as quickly as you want. If you want to sell probate homes in Macomb County, get in touch with Detroit Cash For Homes. We can be a reliable option for selling your house comfortably and allowing for legal processes.